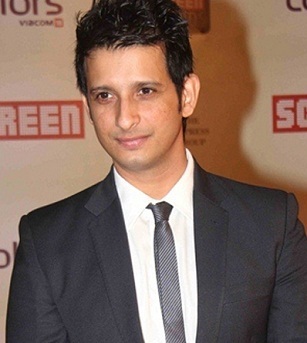 Sharman Joshi was born on 17th March 1979 Mumbai to a Gujarati family. Joshi made his Bollywood acting debut with Godmother in 1999 alongside Shabana Azmi, Nirmal Pandey and Milind Gunaji. His initial commercial hits were Rang De Basanti opposite Aamir Khan, Siddharth Narayan and Soha Ali Khan, Golmaal opposite Ajay Devgan and Arshad Warsi, Life in a… Metro alongside Dharmendra, Shilpa Shetty, Nafisa Ali, Shiney Ahuja, Kay Kay Menon and Irrfan Khan, 3 Idiots opposite Aamir Khan, R. Madhavan and Kareena Kapoor. 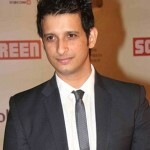 Sharman Joshi’s father Arvind Joshi and mother are also actors who worked in Gujarati theatres. 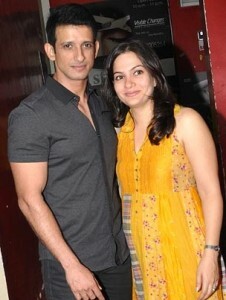 His has a sister named Mansi Joshi who appeared in several many TV series. She is married to television actor Rohit Roy. The couple gave birth to a daughter. 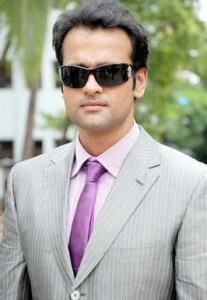 Rohit Roy has an elder brother named Ronit Roy, he is also an actor. 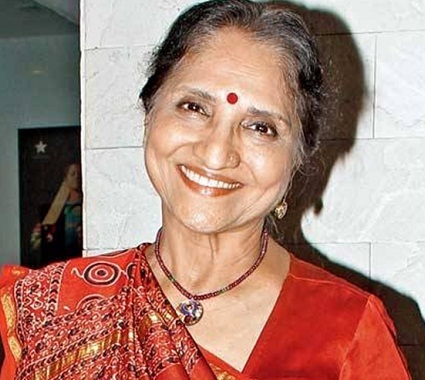 Actress Sarita Bhosle is Sharman Joshi’s aunt. She was born on 17th Oct 1941 in Pune to Bhimrao Bhosle a barrister and Kamlabai Rane. She predominantly worked for Marathi and Gujarati theatres. 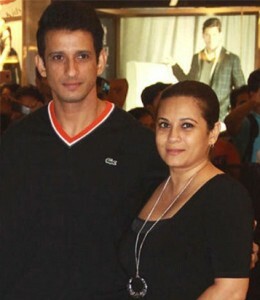 Sharman Joshi is married to Prerana Chopra daughter of Prem Chopra. 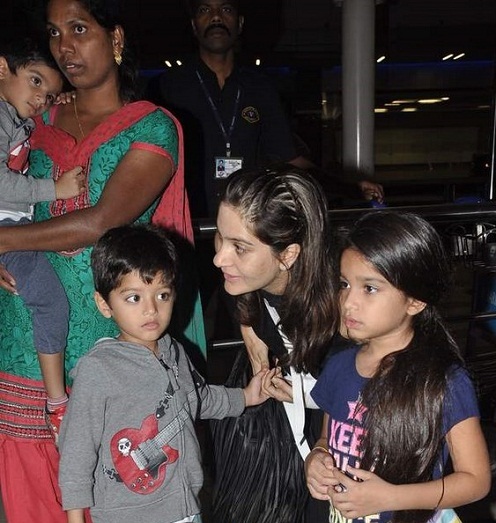 The couple gave birth to a daughter named Khyana born in 2005 and twin sons named Vaaryan and Vihaan born in 2009. 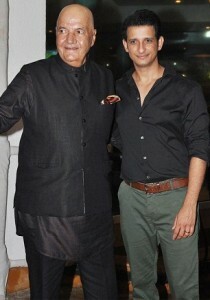 His father in law Prem Chopra is also an actor. He was born on 23rd Sep 1935 in Lahore. He attended Punjab University and took part in most of the college dramas. He worked for both Bollywood and Punjabi films. So far he worked for more than 320 movies in his acting career.